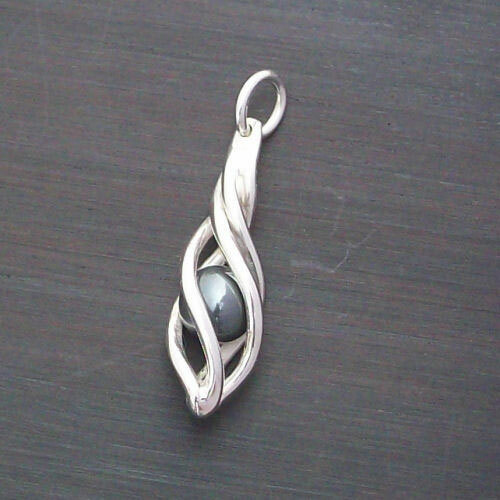 Simple design but very elegant silver twist set with Hematite. Supplied in a wood presentation box. Silver Chain Please choose a chain size if required.